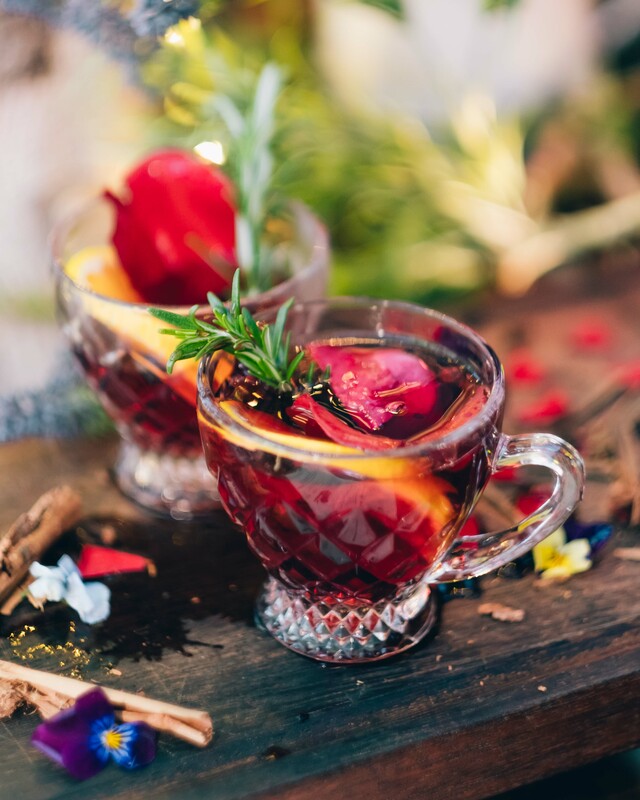 The first time we made mulled wine for our Blues & Mulled wine evening, it went bananas! We sold over 900 glasses and ran out in just over an hour! 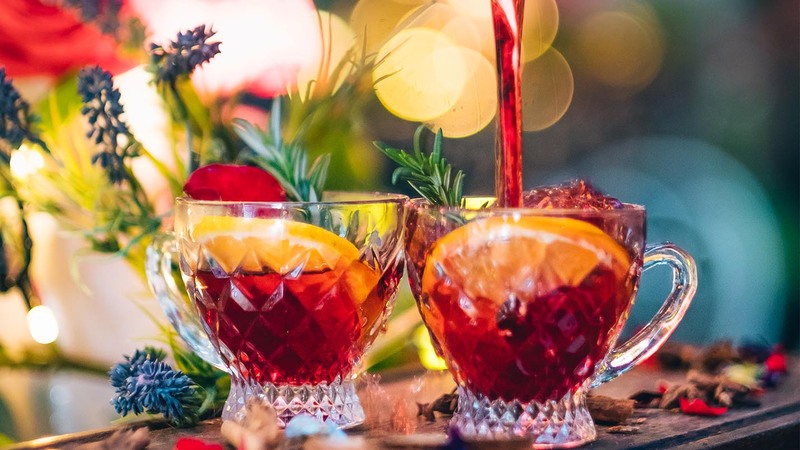 Can you imagine running out of mulled wine on a mulled wine evening?! Thankfully we had this handy recipe to whip up some more quick-smart. Since then, we’ve been inundated with requests for the recipe. After mulling over it for a while, we decided we’d put an end to the whining and encourage more wine-ing (is that a word? If it wasn’t, it is now). Our resident wine expert, Sorrel, who is certified in Viticulture and Viniculture (read: grapes & wine making), is incredibly passionate about wine. When we asked her why, she said “I love it because it’s the past, the present and the future. It’s drinkable history, you can taste a good season, you can taste the weather”. 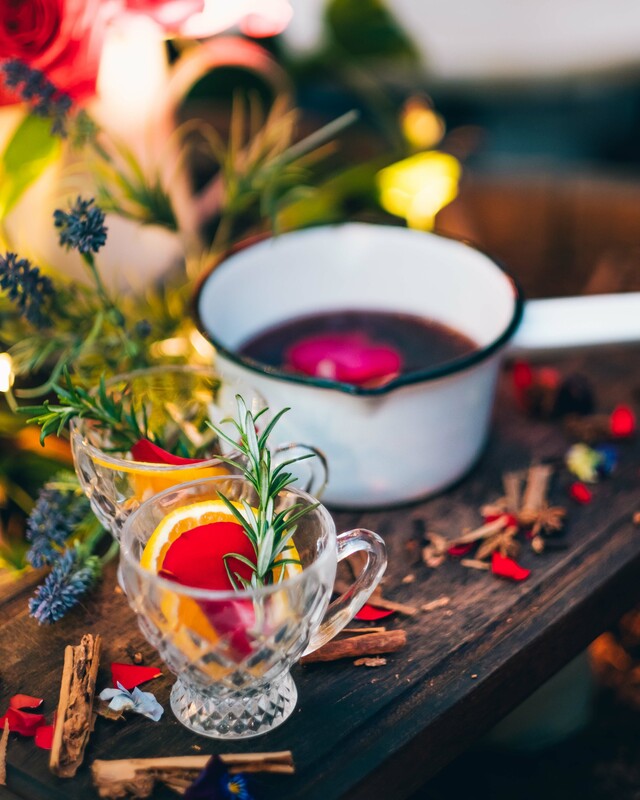 We were lucky enough to have Sorrel craft this sweet and spicy blend that is perfect for cosy winter nights, so go on, warm up with our famous mulled wine! In this recipe we use a pot load (literally) of different spices and fruits that we’ve scaled down for a friendly at-home 2L size. If you don’t have all of the ingredients in your pantry, don’t worry – put in the ones that you have on hand and play around with the flavours to find a combination you love the most. The fruitier and richer the wine the better, we recommend a Malbec or Tempranillo. Combine all the fruit and spices in a saucepan and toast (until it smells delicious). 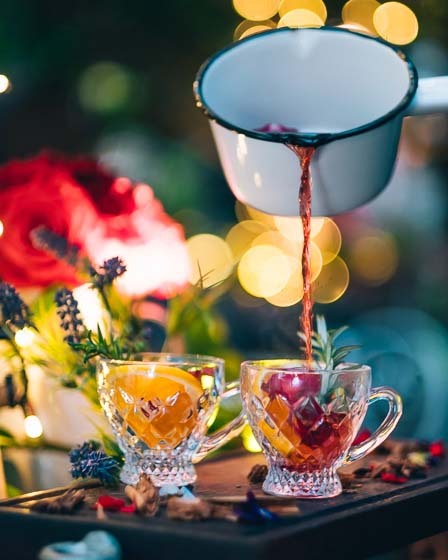 If you’d prefer to let us do the hard work for you, swing by The Potting Shed or grab a ticket to our next Blues & Mulled Wine Night in The Garden on the 6th of September. We are opening our doors to give newly engaged couples searching for their perfect wedding reception venue the opportunity to view one of Sydney’s most beautiful event spaces. View all the details and register here.